Purchase 50 or more Blue Fingerbuddies - Standard Size (10 pk)s and download your free support pack worth £100. 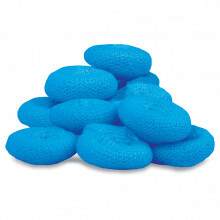 Purchase 200 or more Blue Fingerbuddies - Standard Size (10 pk)s and you can have personalised covers absolutely free! 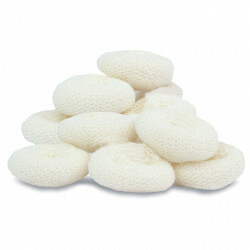 Fingerbuddies are small tubular bandages designed expecially for fingers. 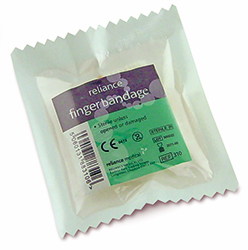 Each bandage is pre-rolled, allowing easy application onto the finger- no applicator or scissors required.